Starry Led Lighting Solutions is the lighting specialist that you are looking for. 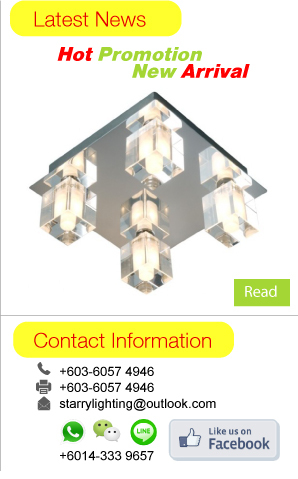 We are the leading lighting decor supplier and dealer in Malaysia. Our company is located in Batang Kali, Selangor. 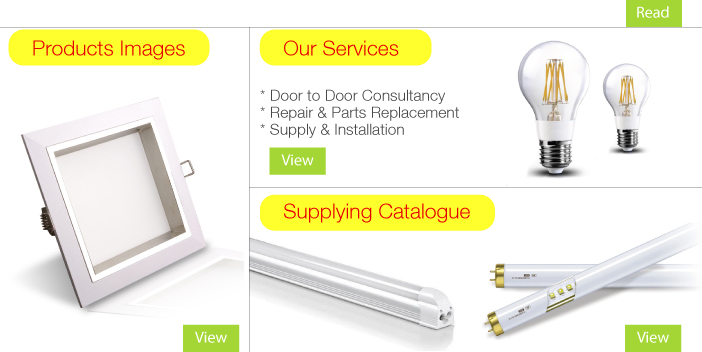 The LED lighting that we supply is suitable for all residential and commercial building. If you have any questions or need more information, please contact us. We will be pleased to answer any enquiries you have.